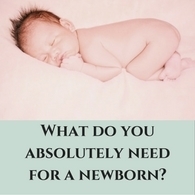 Are you sick of trying to find effective natural products for your baby? Are you wanting to avoid Sodium Laureth sulphate (SLS) due to health or environmental concerns? 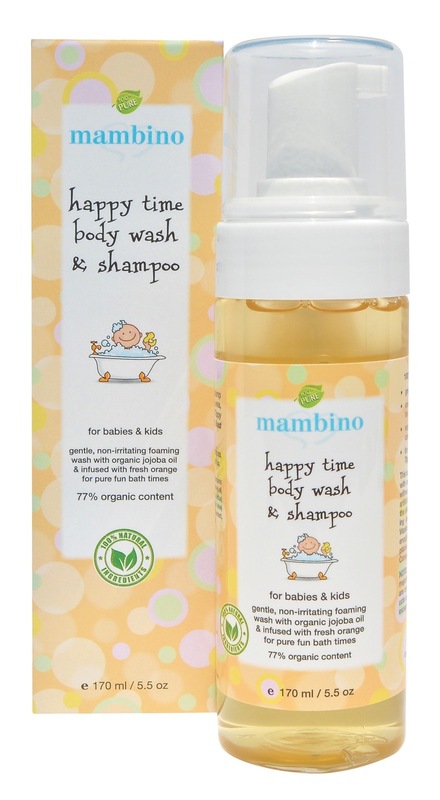 This Body wash and Shampoo is a simple, pure and effective baby wash, made with extra mild organic olive oil and fresh herbal extracts. 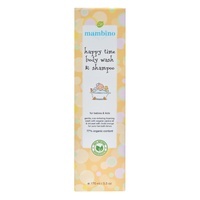 It doesn’t contain any detergents, chemical preservatives, dyes or fragrances. 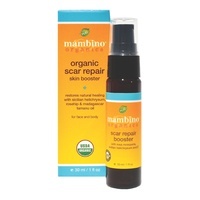 It contains 79% certified organic ingredients and is hypoallergenic. 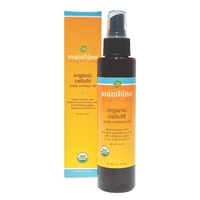 All Mambino Organics products are also vegan and cruelty free. 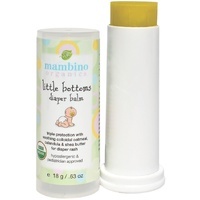 It is gentle enough for children with eczema, and very sensitive adults. It comes with a convenient foaming pump. 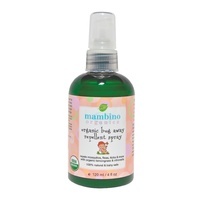 It works well for cradle cap, especially in conjunction with Tippy Toes Calming Baby Oil. 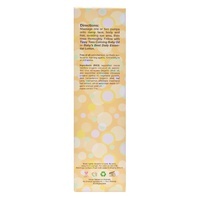 It contains no petrochemicals, synthetic surfactants, foaming agents, formaldehyde or phthalates. It also doesn't contain numbing agents as is the case in some “no-tear: products on the market. 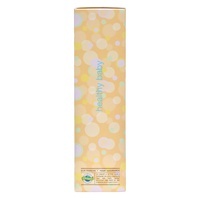 It contains lovely organic orange peel oil for a bright fun scent for the day. 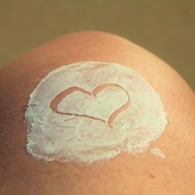 Massage one or two pumps of cleansing foam onto damp body and scalp, avoiding the eye area, then rinse thoroughly. 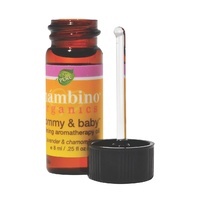 Follow with Tippy Toes Calming Baby Oil or Happy Baby Soothing Stick. saponified cocos nucifera (organic coconut) oil, saponified olea europaea (organic olive) oil, saponified simmondsia chinensis (organic jojoba) oil, vegetable glycerin, aloe barbadensis (organic aloe) leaf extract, rosmarinus officinalis (rosemary) leaf extract, citrus aurantium dulcis (Sweet orange) peel oil *Made with certified organic ingredients/certified vegan and 100% pure love.